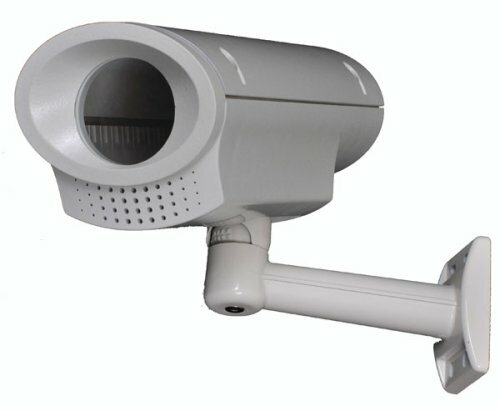 One Model 20B Sensor. One Mounting Bracket. Hardware. Installation Instructions. Kit does not included a gasoline pulsation damper. Box Dimensions 2H x 4W x 4L.